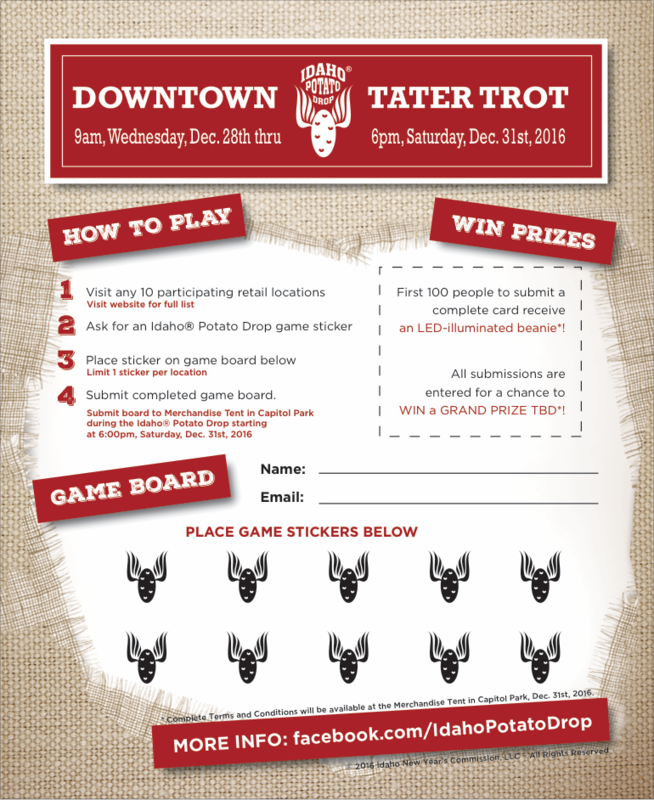 Join us from December 28th-31st for the Downtown Tater Trot! This new event is FREE to attend, and is a whole lot of fun to play! Get your player card here, Page 7 in the Greenbelt Magazine, or by picking them up a participating locations. 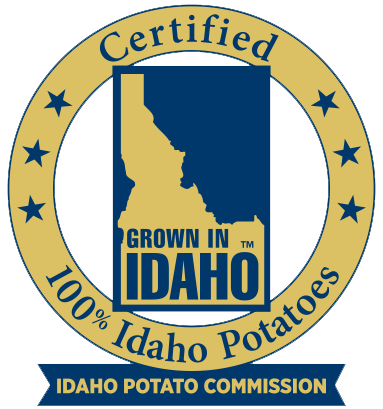 Fill up your Downtown Tater Trot Player Card with stickers from 10 different participating downtown businesses (see below). 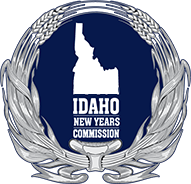 Everyone who completes their card, and turns it in will be entered for a grand-prize raffle on New Year’s Eve! Visit any 10 of these participating businesses to fill up your Player Card. Many of them will be running special deals, so be sure to check their Facebook pages! !